Raymond Azevedo had a lengthy criminal history before a string of carjackings and a wild police pursuit left him dead in Northeast Seattle on Sunday. Raymond Azevedo’s rap sheet resembles that of many people booked into jail every day — assault, malicious mischief, eluding police. But Azevedo’s profile sharply changed Tuesday when the King County Medical Examiner’s Office identified him as the carjacker shot and killed in Northeast Seattle on Sunday after a wild police pursuit. Azevedo, 35, was shot multiple times in a confrontation with officers after a chase throughout the city that left police and private vehicles damaged. Seattle police said Azevedo stole three vehicles during the chase, which started downtown and ended in the Wedgwood neighborhood, and shot at officers. At one point, Azevedo drove the wrong way on one street. Twelve officers were placed on paid leave while the shooting is investigated. The chase and shooting of Azevedo was captured on dramatic dash-cam video and released by the Police Department late Monday. 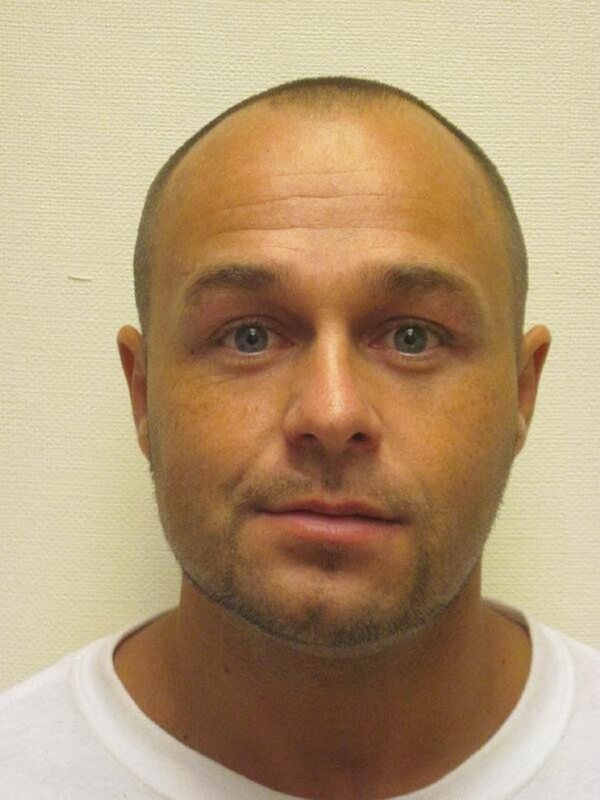 Azevedo, of Lakewood, Pierce County, had last served prison time between October 2013 and October 2014. He was on community custody, Washington’s version of probation, until Nov. 7, according to the state Department of Corrections. He had convictions for second-degree unlawful possession of a firearm, first-degree malicious mischief, attempting to elude police and third-degree assault of law enforcement, according to a corrections spokesman. His last name is alternately listed in court documents as Azevedo and Azevedo Jr.
Because of his criminal convictions, Azevedo was barred from legally possessing a handgun. Police were working with the federal Bureau of Alcohol, Tobacco, Firearms and Explosives to trace two handguns recovered in the investigation of Azevedo’s Sunday spree. Azevedo’s juvenile and adult criminal history in Pierce County dates to the early 1990s, including convictions for theft, taking a motor vehicle without permission, burglary and assault, according to a court summary. “I haven’t seen Ray for years and years because he was in prison or in jail all the time,” a woman who knew him and asked not be identified said Tuesday. A former employer at an auto-repair business, who also asked not to be named, described Azevedo as someone whose past included abusing drugs and running from the police. The woman, who wrote that she had been with Azevedo for almost five years, told the court the two attended church together weekly. She said she believed Azevedo knew he had an alcohol problem. “Raymond is very loving, caring and always willing to help others in need,” the woman noted, emphasizing he had worked to stay out of trouble and had avoided alcohol for seven years. Sunday’s events echoed Azevedo’s previous encounters with police, including a 2010 hit-and-run incident in Tacoma in which he purportedly ran a red light and crashed into a car, court records show. Azevedo admitted he was drunk and, despite a conviction barring him from possessing guns, officers found a handgun on the ground where he had been standing, according to the records. The same year, Azevedo led a Pierce County sheriff’s deputy on a wild chase in which he drove the wrong way on a street and rammed a private car, according to the records. In 2011, Azevedo led Tacoma police on a car and foot chase in which he appeared intoxicated and assaulted an officer, according to the records. Police used a Taser to bring him into custody.